Murree's early development was in 1851 by the then President of the Punjab Administrative Board, Sir Henry Lawrence. It was originally established for the British troops garrisoned on the Afghan frontier as a sanatorium.] 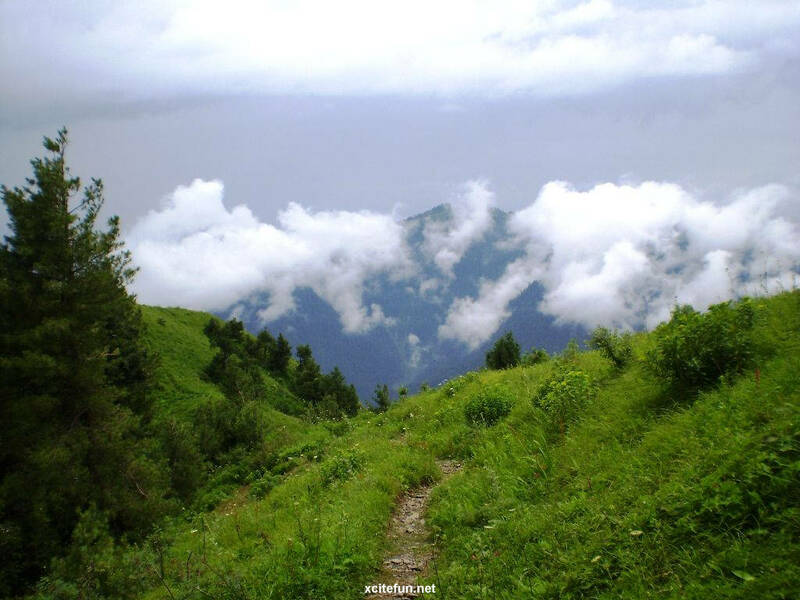 Officially, the municipality was created in 1850.The permanent town of Murree was constructed at Sunny bank in 1853. The church was sanctified in May 1857, and the main road, Jinnah Road, originally known as Mall Road (and still commonly referred to as "The Mall"), was built. The most significant commercial establishments, the Post Office, general merchants with European goods, tailors and millinery, were established opposite the church. Until 1947, access to Mall Road was restricted for "natives" (non-Europeans). During British rule Nathia Gali, then part of Abbott bad tehsil of Hazara District, served as the summer head-quarters of the Chief Commissioner of the (then) Peshawar . The town along with Dunga Gali constituted a notified area under the Punjab Municipalities Act, 1891.